Whichever version you go with, you're still going to be in for a great time. Everything about Captain Toad is overwhelmingly charming. 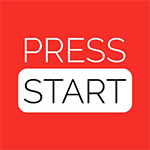 The soundtrack is solid, with plenty of levels having their own unique themes, as well as a few with familiar tunes from previous games in the Mario franchise thrown in for good measure. Controls are really my biggest complaint but, overall, the game is still fantastic and worth playing. The worlds are vibrantly-colored, the courses are fun, and there is plenty of challenge in store for every type of player. If you’ve been looking for a relaxing puzzle-platformer to play in between your other Switch titles, you won’t find a better one than this. Just like his grand adventure, Captain Toad: Treasure Tracker is simply a delight to experience in the unique and puzzling world he explores. Those who had the original on Wii U might not get as much enjoyment the second time around due to the small amount of new content, but this is a must-have puzzle title for anyone who hasn’t picked it up before or is just desperate to have it on the go. game and those are becoming fewer and farther between in the modern landscape. 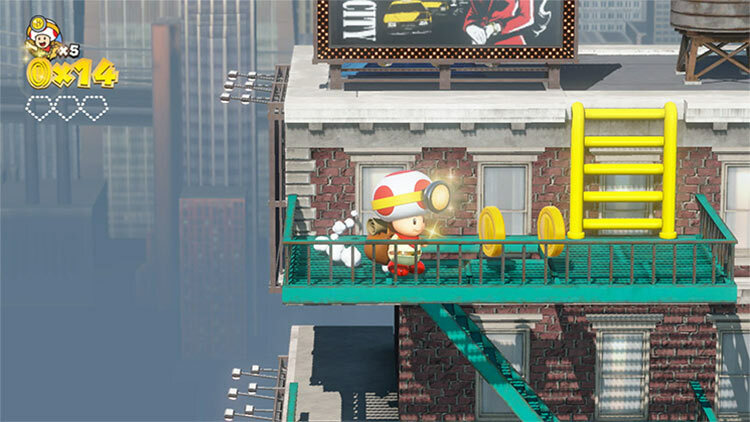 The world needs a game like Captain Toad, with a bright-eyed protagonist who takes time out to appreciate his surroundings. Just try to look at Captain Toad looking outside a train clapping playfully and not walk away believing he's the hero this gaming generation truly needs. Despite a smattering of minor complaints, Captain Toad stands as a pint-sized version of Nintendo's stellar first party pedigree. It's among the best Mario spin-offs around and a delightful iteration on old ideas. 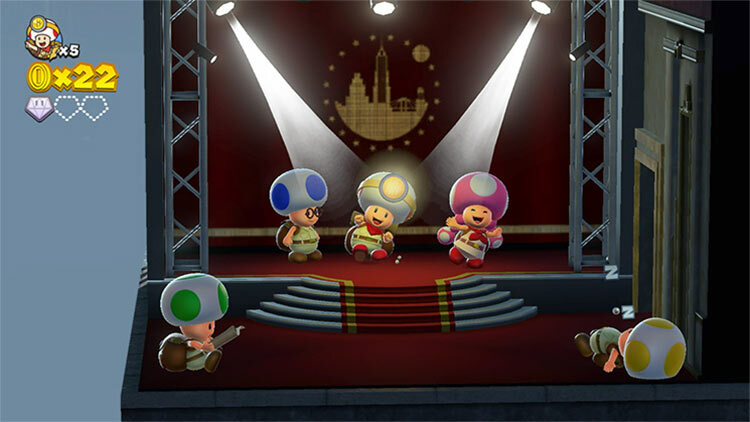 Captain Toad: Treasure Tracker remains the fun game it was before, though there is no need to play it twice. Most of the original content is present in this release with the Odyssey content being the exception. The sheer variety of puzzles and fun gameplay mechanics deserve to be experienced at the very least. It doesn't really matter if you do that on Nintendo 3DS or Switch as both run quite excellent. Captain Toad: Treasure Tracker is a joy to play. It oozes happiness, it makes me smile, and I absolutely love it. It’s a perfect summer game for the Nintendo Switch. Whether you played the Wii U version, or you missed out like me, you should absolutely pick it up. For $40, it’s a wonderful treat and I love seeing quality older Wii U titles get their day on the much more popular Nintendo Switch. Treasure Tracker still feels close to unique, and gains new life on both of Nintendo’s current systems. Switch is very much the better choice, but 3DS is by no means a bad option. Still smart, prettier than ever and, in retrospect, genuinely important as part of Nintendo’s modern history, Captain Toad: Treasure Tracker is a rare example of a game that actually feels better for being a few years old. I feel a bit bad that Captain Toad: Treasure Tracker‘s initial launch didn’t go swimmingly. Especially since it wasn’t really the game’s fault. However, everything is better now that it’s on a console people actually own. If you’ve never played Captain Toad, you’re missing out on one of the smartest puzzle games in Nintendo’s catalog. If you have, well… it’s Captain Toad. You can play it again and it’ll be just as fun. Overall then, Captain Toad: Treasure Tracker is a diamond of a game and a welcome addition to the ever growing titles available for the Nintendo Switch. The puzzles are fun and challenging as well as diverse and creative. If you’re a fan of puzzle/platformer games, then Captain Toad on Switch comes highly recommended. Recruit a friend for even more fun. Just makes sure they’re ready for an adventure! 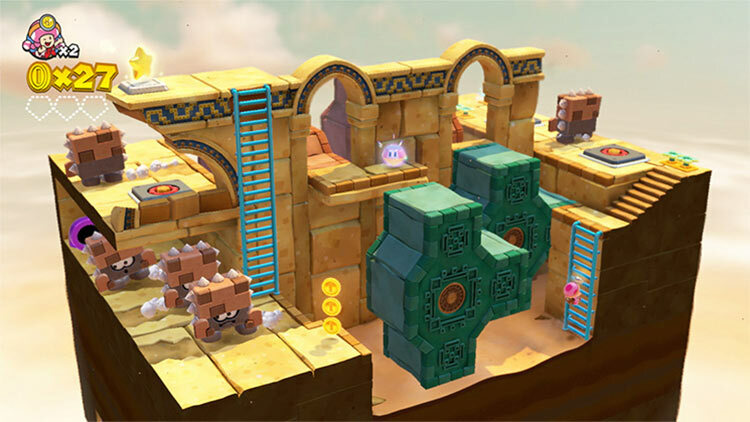 Captain Toad: Treasure Tracker is a faithful port of the Wii U puzzle game — one that makes no compromises for the entirely handheld experience. Despite some missed opportunities that Nintendo could have latched onto, Captain Toad: Treasure Tracker is a game that shouldn’t be missed for anyone looking for a relaxed mental challenge. Captain Toad: Treasure Tracker is a hidden gem from the Wii U era that's been given a new lease of life on the Nintendo Switch, and rightly so. New levels and fresh multiplayer are welcome inclusions but it's a bit of a shame that we've lost four levels as a result – and for no apparent reason. Still, all being said, this is a wonderful and gorgeous puzzler fit for all ages, and one which you should definitely experience if you're yet to. Captain Toad: Treasure Tracker fits the Switch like a glove with its bite-sized levels that allow you to graft for glistening jewels at your leisure. If you played it four years ago, then there sadly isn’t a whole lot here that will feel fresh, but that doesn’t mean the base game isn’t as fun as it was four years ago for both experienced players and newcomers alike. All said and done, this is a great pick up for a Switch owner, whether they are looking at playing it by themselves, or multiplayer. A cheap asking price of $40 only adds to the general impulse-buy nature of the game. It’s a great, charming, fun to play and replay puzzle game, and will probably become as comfort food for your Switch. There is, however, some new content to feast on here. 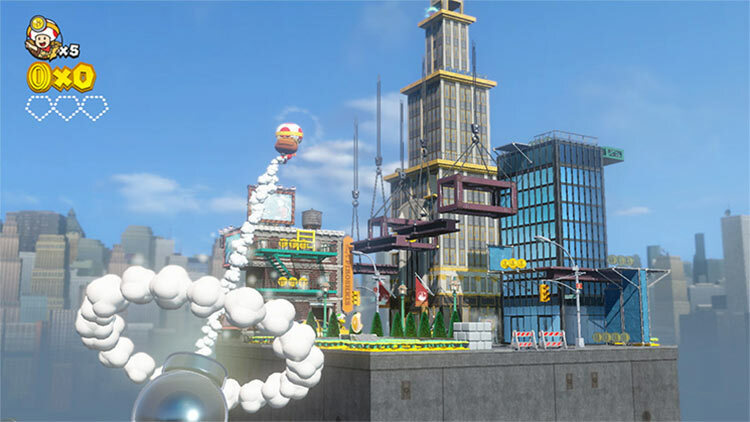 There are new levels based on New Donk City from Super Mario Odyssey. They are rather pretty, and getting to see New Donk City again can never be a bad thing. Nintendo has also, and this is something rather uncommon for a re-release, removed the content that was based on Super Mario 3D Land. 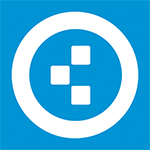 A great idea that is elegant in its simplicity, and yet full of variety and clever twists. 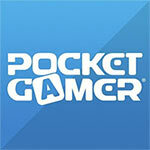 Lots of unlockable content and hidden secrets. Gorgeous graphics and sound. Utterly charming on (literally) every level, it may not offer much in terms of fast action but this is just as imaginative and engrossing as any Super Mario game. Captain Toad: Treasure Tracker is an absolute joy to behold, from its cute visual styling and delicious soundtrack and audio utterances from the main characters, to the expertly crafted self-contained stages, jam-packed with smart puzzles to solve and a plethora of goodies to uncover. This was one of those Wii U gems that thoroughly deserved another shot at the limelight, and with its excellent new additions now, it is indeed time to shine bright. 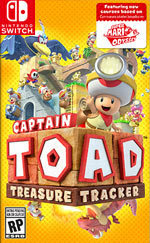 As with Donkey Kong Country: Tropical Freeze, however, the failure of the Wii U means that most people won't have played Captain Toad: Treasure Tracker before. That alone would be justification for a Switch re-release. That this in-betweener game sits so comfortably on Nintendo's in-betweener device - albeit not quite perfectly - is a bonus Captain Toad himself would be proud to discover. Captain Toad: Treasure Tracker highlights one of the best secondary characters in the Super Mario universe, and gives him a stellar adventure. Fans of the Wii U version should pick it up for the portable experience and extra levels while those who didn’t play the game in 2014 will find a lot to love. It’s another fantastic addition to the continually growing Switch library, and I can’t wait to see what Nintendo does with Captain Toad in the future. That pull–collecting gems, coins, golden mushrooms, and all the delights of 3D platformer collectathons–is here in spades, and the Switch makes for an excellent home for it. After unlocking all of the game’s 60+ levels, I’m excited to dive back in and backtrack for all the gems, level challenges, and other tasks I may have missed out on along the way. Captain Toad: Treasure Tracker is yet another lost treasure from the Wii U that feels so correct for the Nintendo Switch. The lateral thinking involved with the more advanced puzzles gets his brain working and it’s just enjoyable to see a younger generation still learning to play games by Nintendo’s rules; rules that have governed our medium for more than 20 years and rules I hope never go away. We just need more, Nintendo. And more often, please. El salto a Switch está bastante bien resuelto (tocar la pantalla táctil sigue teniendo su importancia, y sin doble pantalla se depende, al jugar en la tele, de un cursor que se apunta con el giroscopio y que al principio puede resultar algo molesto) aunque no tiene novedades sustanciales para quien ya lo jugara en Wii U; por momentos es un port vago, aunque mantiene todo lo que tenía el original de brillante y cautivador. Niveles cortos, sencillos e ideales para el carácter portátil de ambas máquinas, ahora con nuevos niveles y el añadido de un cooperativo para dos jugadores (sólo Switch) que funciona de forma sobresaliente. 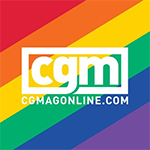 Sin embargo, al título le vuelve a faltar algo de ambición, y no se ha aprovechado la ocasión para incorporar esos contenidos que podrían haber marcado la diferencia. Además, tiene una identidad única llena de innovación y sofisticación pese a que aparenta ser sencillo. Dicho esto, quienes ya lo hayan disfrutado posiblemente sentirán que no hay razones suficientes para comprarlo, puesto que el catálogo de Switch es cada vez más robusto y seguramente su dinero estará mejor destinado a una experiencia que no hayan disfrutado antes. Cualquiera que sea la determinación que tomes, es justo decir que el ya de por sí robusto catálogo del Nintendo Switch, se refuerza de manera importante con este estreno. Ni qué decir del 3DS que por más que la lógica diga que su tiempo de vida ha terminado, éste aferra a seguir siendo relevante con nuevos juegos de altísima calidad. Captain Toad es otra de esas joyitas del catálogo de Wii U que no encantan que tengan una segunda oportunidad, siendo realmente recomendable si te gustan los puzles con plataformas y los juegos sencillos y no demasiado desafiantes, pero que aun así te enganchan y derrochan alegría y encanto por los cuatro costados. Colorido, bastante duradero y muy divertido. 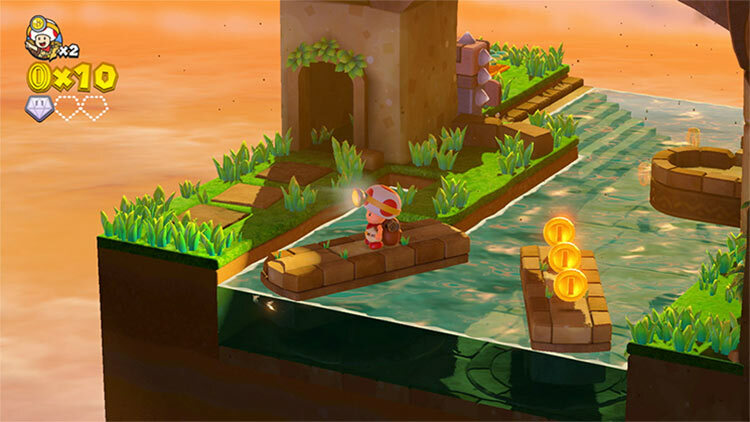 Así sigue siendo Captain Toad: Treasure Tracker en su versión para Nintendo Switch. Un juego que marca la diferencia con la versión portátil del mismo para 3DS y a la vez la demostración de que la híbrida es una auténtica "sobremesa para llevar". Claramente de menos a más, la variedad de temáticas, mecánicas y envergadura de las fases mejora a nuestro paso para convencer: lo que fue un minijuego curioso en 3D World es un juego de cabo a rabo a tener en cuenta. El problema es que a nivel de novedades es prácticamente anecdótico, sin contenido relevante cuatro años después, tampoco a nivel técnico, y sin motivos de peso para ser rejugado si ya se disfrutó en su momento en Wii U.
Captain Toad: Treasure Tracker hat auf der Nintendo Switch sein ideales Zuhause gefunden. Die kurzen Levels eignen sich bestens für das “Play anywhere”-Prinzip der Hybridkonsole und inhaltlich ist das Spiel genauso prall gefüllt wie der Rucksack des Pilzkopfs. Die fehlenden Rätsel der WiiU-Version sind zwar ein kleiner Wermutstropfen und der “Koop”-Modus lässt zu wünschen übrig, aber im Angesicht des knuffigen kleinen, Toads kann man dem Spiel sowieso nicht böse sein. Captain Toad: Treasure Tracker ist der ideale Titel für heiße Urlaubstage: Es gibt kaum etwas Entspannenderes, als mit Nintendos knuffigem Pilz auf Schatzsuche zu gehen und die würfelförmigen Levels in aller Ruhe um ihre Achse zu drehen, bis man auch die letzten Geheimtüren, Schalter oder Verstecke entdeckt hat. Das Puzzle-Abenteuer sprüht geradezu vor Abwechslung. Conçu comme un complément à Super Mario 3D World, Captain Toad Treasure Tracker n'affiche certes pas les mêmes ambitions mais n'en reste pas moins plaisant à découvrir. Sa durée de vie réduite et la relative simplicité de ses niveaux le destinent tout de même clairement aux enfants qui apprivoiseront de manière ludique le concept de perspective et de géométrie dans l'espace. Une chose est sûre, malgré son indéniable manque de nouveautés à découvrir, ce trésor du puzzle game reste absolument brillant sur Switch et ne risque pas de disparaître des mémoires, comme les 7 Merveilles du monde. Captain Toad: Treasure Tracker vai ficar na história da Nintendo como um dos seus melhores e mais icónicos “spin-offs”. Obviamente que não chega às alturas incríveis de Super Mario Odyssey ou de Breath of the Wild, mas não era essa a intenção. Se tudo o que o jogador procura é um jogo divertido até ao final, com bom desenho de puzzles e níveis, acompanhado de uma apresentação magnífica repleta de charme, então não é preciso procurar mais. Captain Toad: Treasure Tracker non sarà forse il puzzle game più originale o complesso sulla piazza ma è un esperimento ben riuscito capace di regalare diverse ore di divertimento, ad un prezzo tutto sommato contenuto. Questa versione per Switch è caldamente consigliata a tutti coloro che per un motivo o per l'altro si sono fatti scappare l'originale su Nintendo Wii U ma è un acquisto che andrebbe ponderato attentamente nel caso contrario. Se siete tra coloro che hanno saltato a pie' pari Captain Toad: Treasure Tracker su Wii U, è arrivata l'occasione per recuperare una delle sorprese più gradite della scorsa generazione. Nonostante qualche dubbio emerso giocando in modalità docked, retaggio del concept della precedente console, si tratta di un'opera divertente e stimolante, venduta oltretutto a un prezzo non esorbitante. Nato da una costola di Super Mario 3D World, Captain Toad Treasure Tracker è la plastica dimostrazione del talento di Nintendo nel far le nozze con i fichi secchi. I possessori di Switch (o 3DS) che non lo hanno già giocato su Wii U dovrebbero recuperare senza indugio questo piccolo compendio di level design, un’opera capace di fornire ispirazione a chiunque voglia sviluppare giochi di piattaforme. Captain Toad: Treasure Tracker была бы очень и очень достойной игрой, если бы заканчивалась титрами и кривовато приколоченной к экрану деревянной надписью The End. Но это только первый, самый легкий и короткий эпизод, тут же открывается второй, с новым сюжетом. Впереди ждут десятки головоломных приключений повышенной сложности. Когда вы наиграли на превзошедшее себя инди или средний корпоративный тайтл, и вдруг перед вами распахивается целый новый горизонт с ПО-НАСТОЯЩЕМУ трудными и креативными пазлами… это чувство тоже можно испытать только в first party-играх Nintendo. Что сказать в заключении? Я бы не стал рекомендовать эту игру каждому геймеру. Это определенно не высокобюджетный и массовый ААА-тайтл, это больше яркая зарисовка, ода гениальному геймдизайну, минимализму и авторской мысли чародеев из внутренней студии Nintendo. Сложно сказать, стоит ли такая зарисовка своих денег.